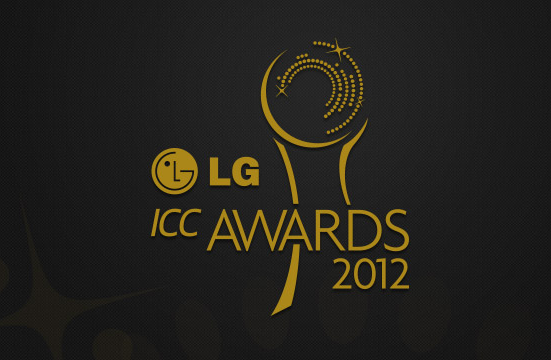 Sri Lanka's Kumar Sangakkara,South Africa's Hashim Amla and Vernon Philander, Australia's Michael Clarke are in the running for the ICC Cricketer of the Year award for 2012. 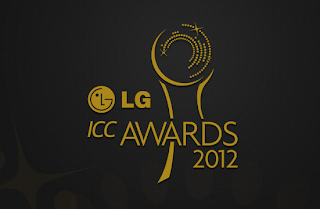 The ICC announced the shortlists for the annual awards on Thursday, and the winners will be announced at a function ahead of the World Twenty20, on September 15, in Colombo,Sri Lanka. The four cricketers have also been nominated for ICC Test Cricketer of the Year, while Lasith Malinga, MS Dhoni and Virat Kohli join Sangakkara as the contenders for ODI Cricketer of the year. The nominees were picked off the ICC's longlists, via voting by an academy of 32 people consisting of former players, members of the media, and representatives of the ICC's panel of umpires and match referees. The players were picked based on their performance between August 4, 2011, and August 6, 2012.